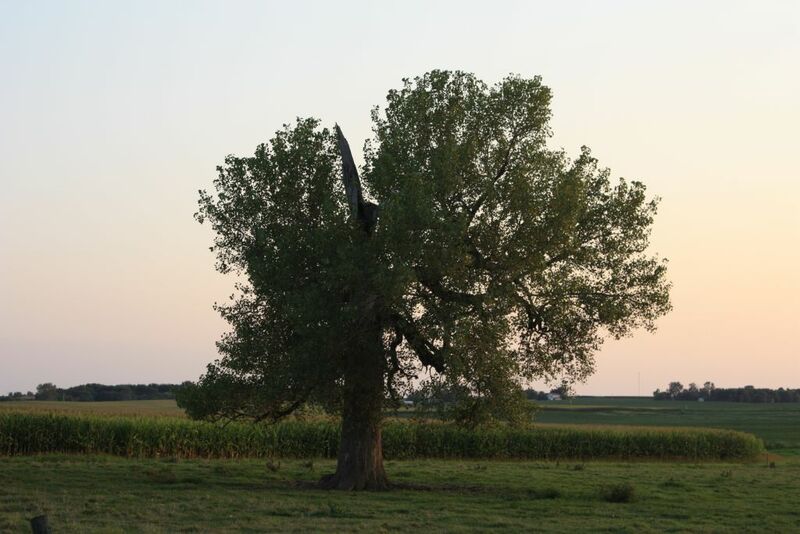 Update: See the cottonwood tree in August of 2018. 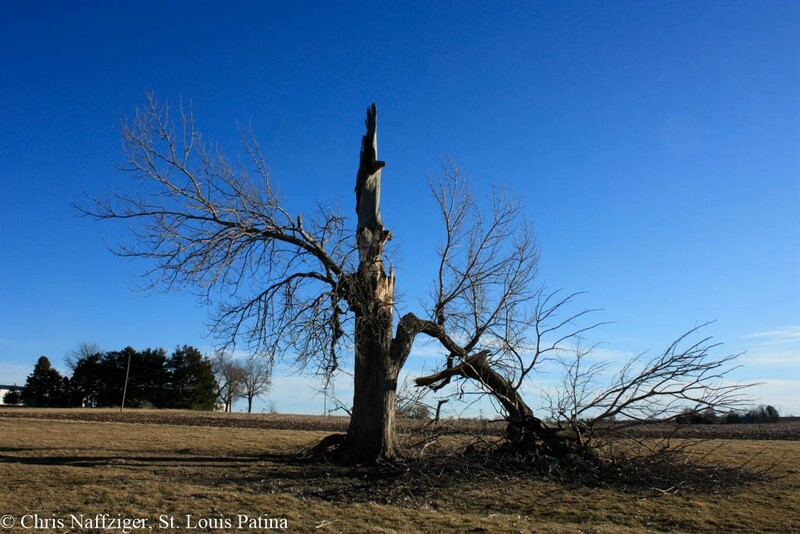 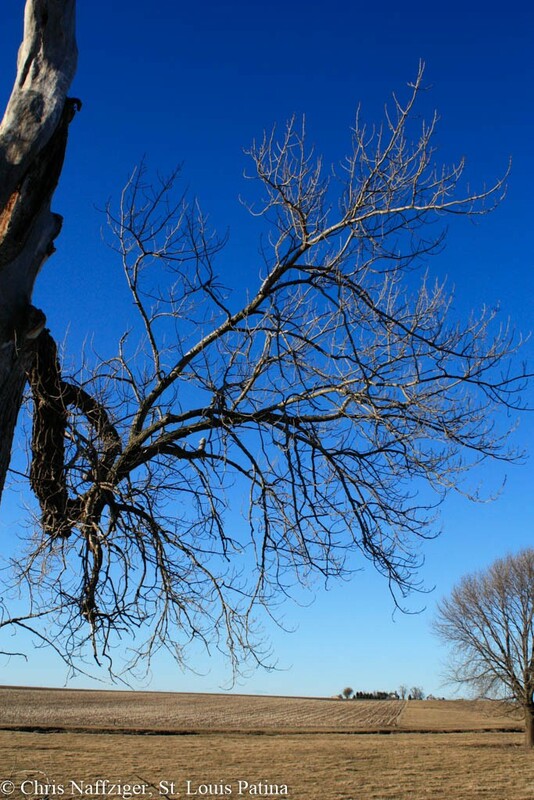 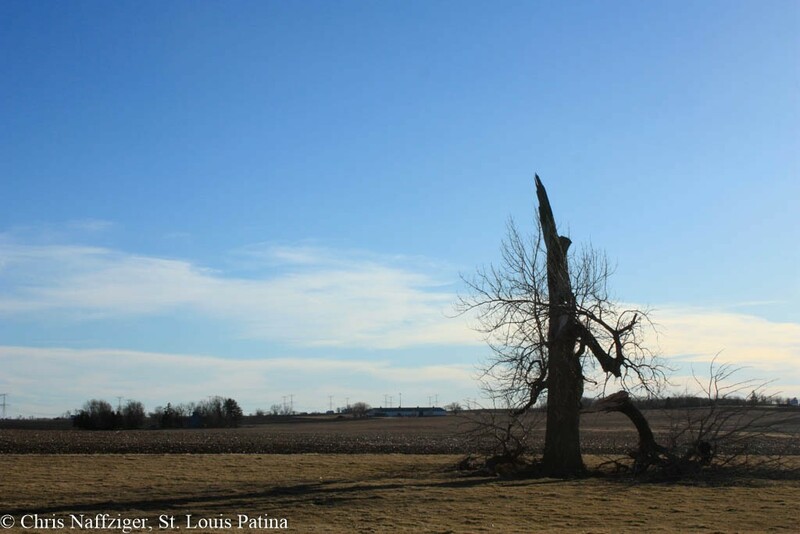 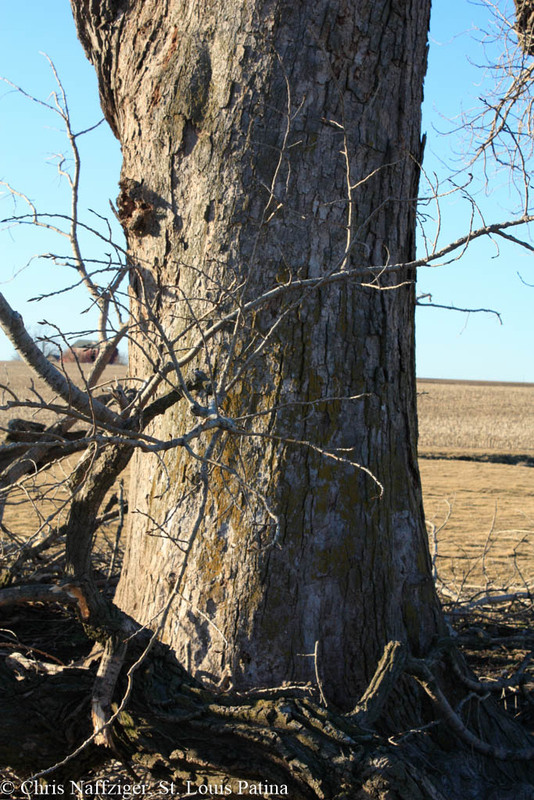 As late as August 2015, this cottonwood tree, the last of four or five “natural lightning rods” was still alive and well. 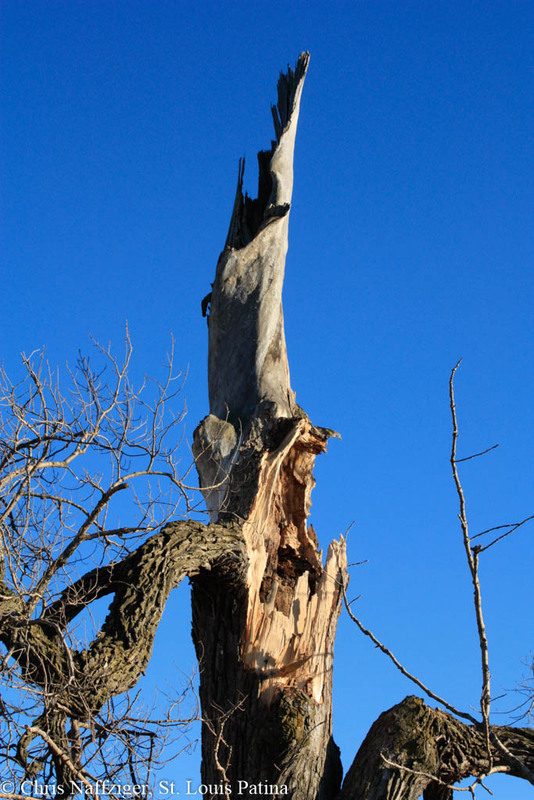 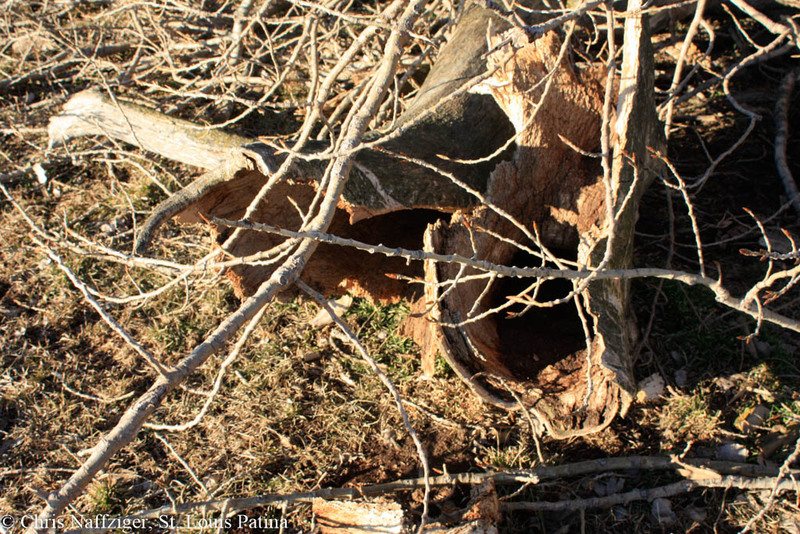 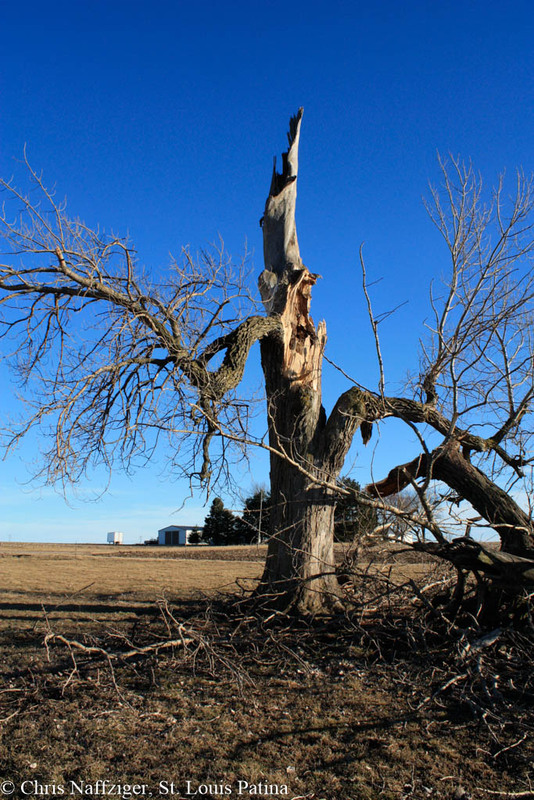 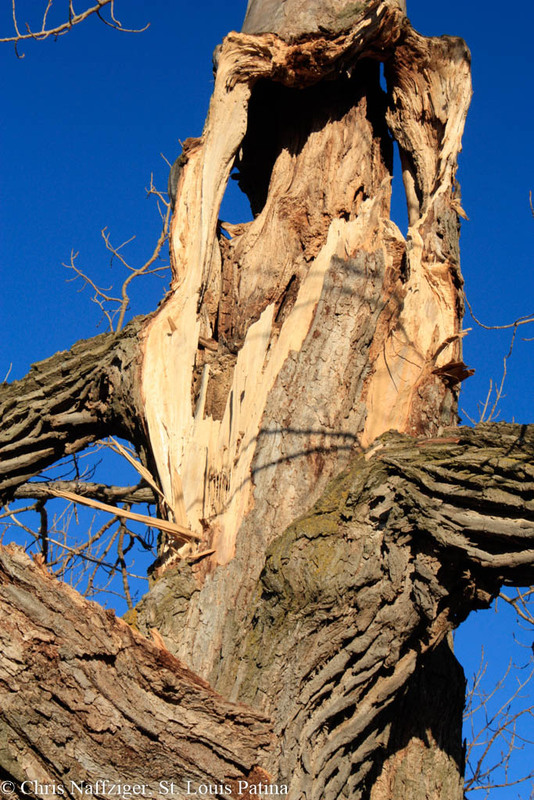 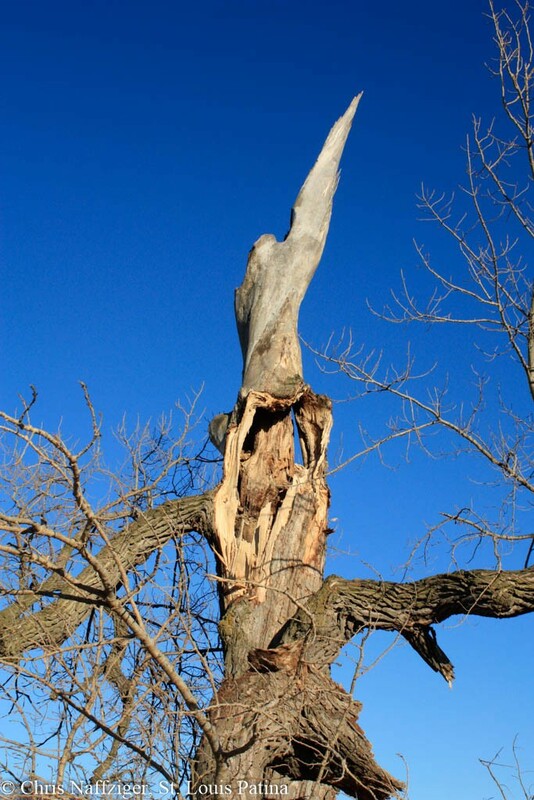 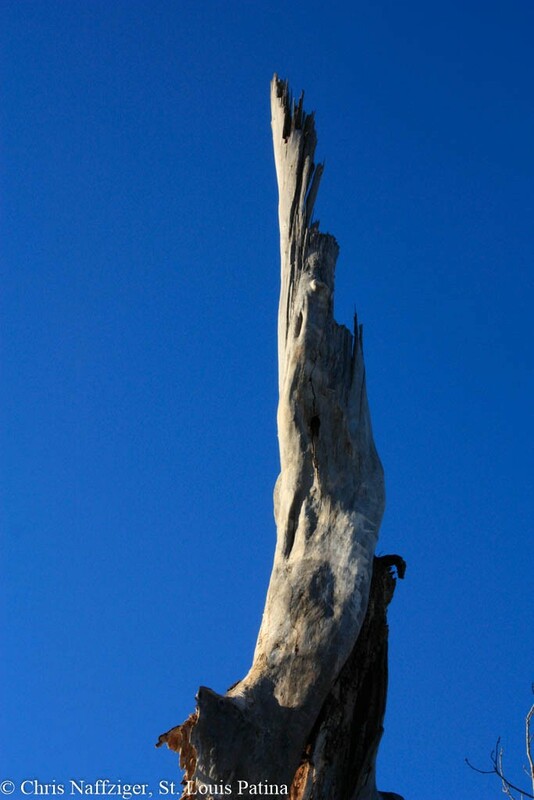 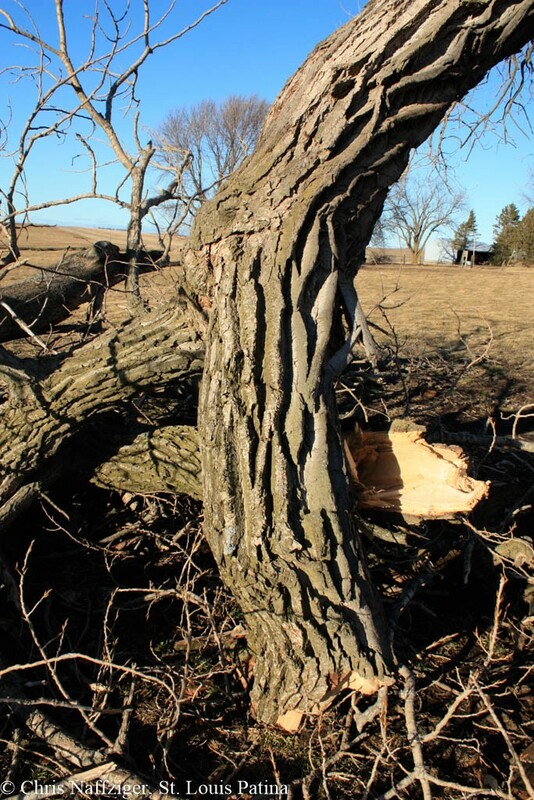 The ice storm in early 2016 felled the deadwood. We will see what it looks like when spring comes; more of that tree is alive that you might think. 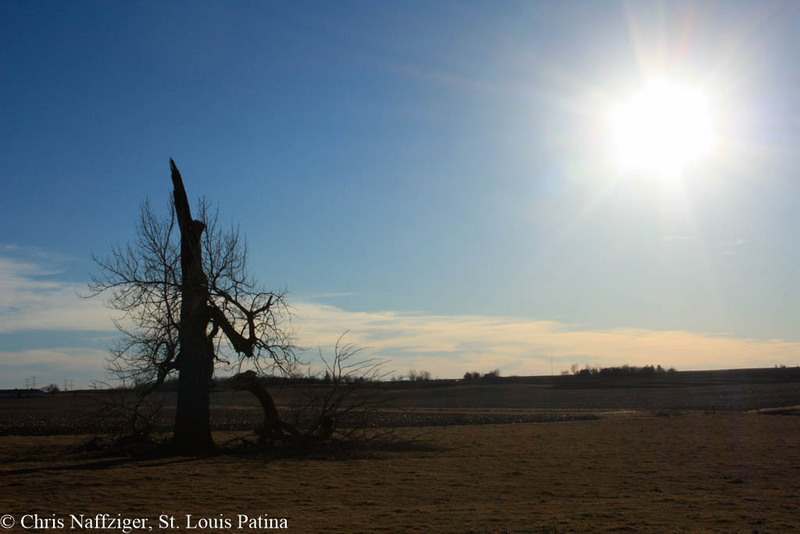 How wonderful for you to have this place to come back to.